We support people, businesses, and communities to create a quality video that uncovers a great story, builds a dynamic brand, highlights the solution to a problem and strengthens their profile as an influencer. The term TribeTalker© describes a group of modern and masterful storytellers emerging in our time and this is your invitation to be part of that tribe. We are a team with imagination, passion, and creativity to transform ideas into media for impact. We are a balance between film and documentary projects supported by grants and donations, and client work from corporate business, small business, profit-for-purpose organizations, media outlets and individuals who have a great story to tell. Clients come to us because they value quality cost-effective storytelling that identifies the archetypes in their personal or business culture that communicates their message succinctly. 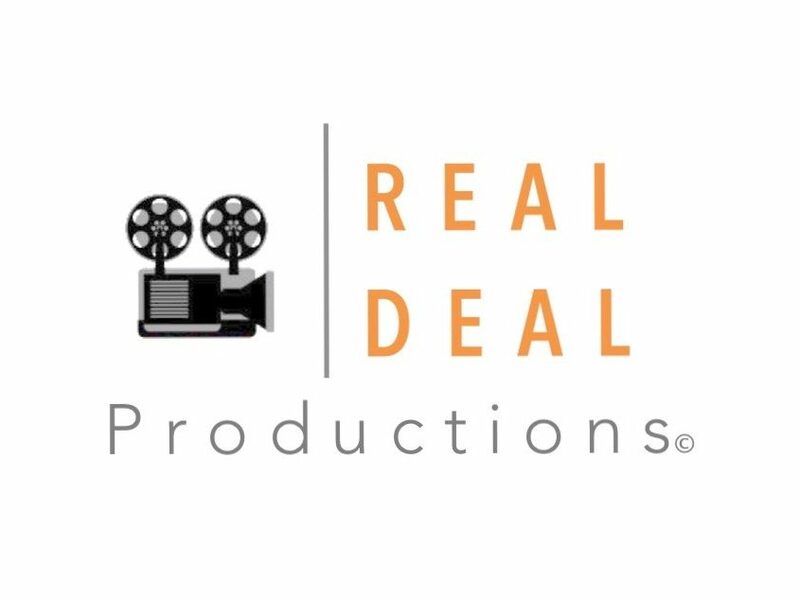 We work with people from idea to concept, narrative development, shooting, editing, and post-production; we provide a quality range of services and experience. But that’s not the only reason I want to enroll you. I am inviting you to be a TribeTalker© with us because our world urgently needs solutions in so many areas today — economic, social, and environmental and that’s only a few. Our mission is to INSPIRE, INFLUENCE and create IMPACT. And our commitment to spread these solutions lives or dies in the ability to tell great stories that encourage people to act and think differently. A well-crafted Business Culture and Purpose-Based Brand video is your portal and platform of trust that leads to audience loyalty and engagement.